Home >> Projects >> BEE the difference! Books are powerful! They can last forever, go anywhere and be available at any time. When written correctly, a part of them can stay with a reader forever. JGP seeks to use these facts to spread hope and provide help to those in need. However, before we can publish and print books, we need to purchase our ISBN numbers. 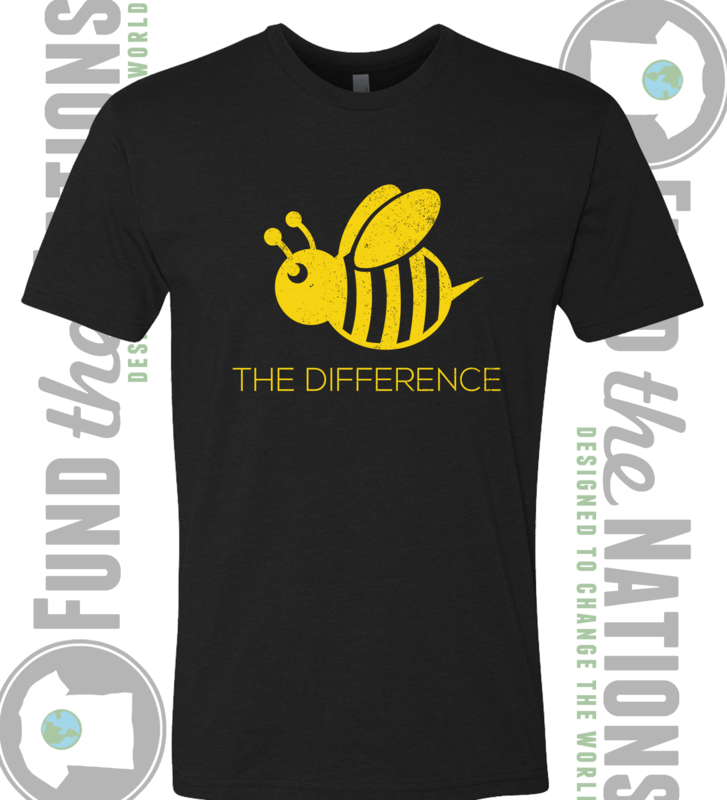 Each $20 purchase of our BEE the difference T-shirt goes toward this goal! Here’s how close we are to meeting our goal!